In the present digital world interacting with your customers through varied channels and accumulating customer data is crucial for a successful business. No matter what channels you use, visitors often expect something personalized, continuous and seamless experience regardless of their moving from one phone to tablet, laptop or anything. 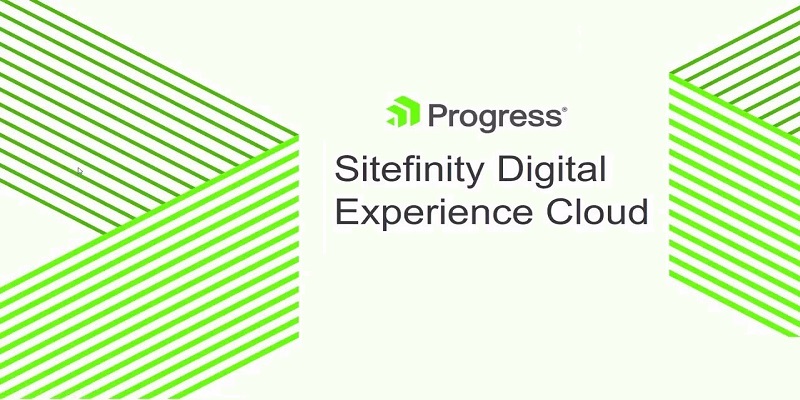 Progress Sitefinity Digital Experience Cloud (DEC) helps you to clearly understand your customer’s journey and offer them with the things that they exactly want. It helps you to understand your audience and create personalized content in order to attain the desired business outcomes. Sitefinity DEC integrates website tracking via all data sources and offers data driven insights that suggest the means to optimize the end to end customer experience, thereby driving both the short term and the long term business goals. Create a complete view of how your customers interact with your brand. You can easily personalize your website, email campaigns, mobile apps based on the information gather for both anonymous and know contacts. Run automated and manual sales workflows for Marketing Qualified Leads. Identify the best marketing resources or campaigns that delivers the best results irrespective of where the digital assets reside and where the conversions take place. 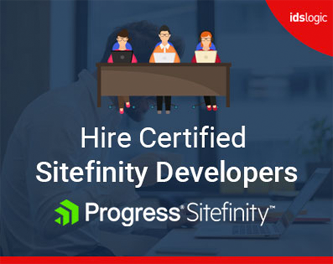 How Sitefinity DEC can help you to answer some of your business questions that include? How many leads do you have and who are they? How does the customer interact with your website across various channels? What type of audiences are interested in our services? Which is the most important audience segment that you should target with a campaign? How can you optimize your conversion rate to increase sales? If you invest in a campaign, how can you increase the conversions and by how much? Does whitepaper and videos help in increasing your conversions? Based on the type of reports and model that you have defined for your datacenter, and the data that has been captured, you can view various results on your main dashboard. Always remember that in order to get meaningful insights, the data have to be accumulated for several days and for some complex uses, it may need several months, based on the scenario. All the statistics that are available in the dashboard are refreshed daily. Marketing in the online business world is about knowing what your potential customers are actually looking for and what will appeal and encourage them. Sitefinity DEC helps you to get plenty of data from your potential visitors and streamline your marketing strategies accordingly. Nice informative post about digital business. Thanks for the great information.